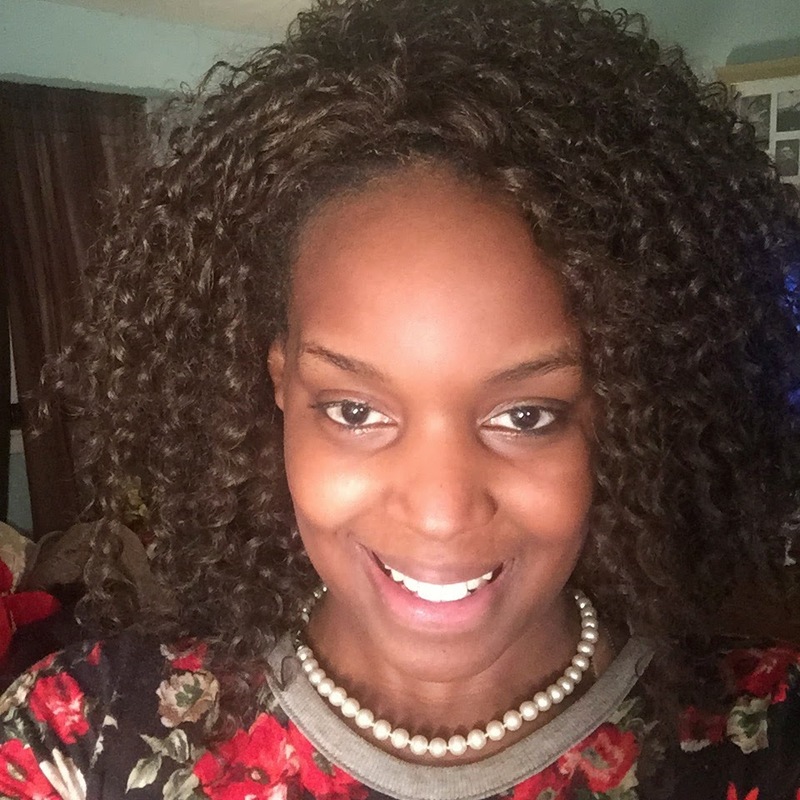 DISCLAIMER: I received this product FREE for testing purposes from +Influenster . I am not being paid and my opinions are totally honest as always. Neutrogena recently released a new moisturizer called Hydroboost Water Gel Moisturizer that has been lately a TRENDING topic and has been buzzing in the news, magazines & in social media. 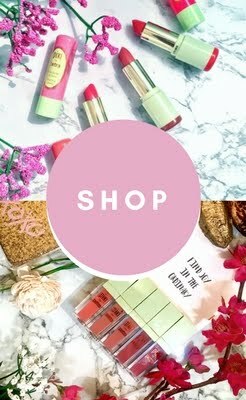 When dealing with skincare on this blog I normally test the product 1 to 2 months and maybe 3 because with some products it takes that long to analyze and also see results but because it is required of me to expedite my review within less then a months time here we are. 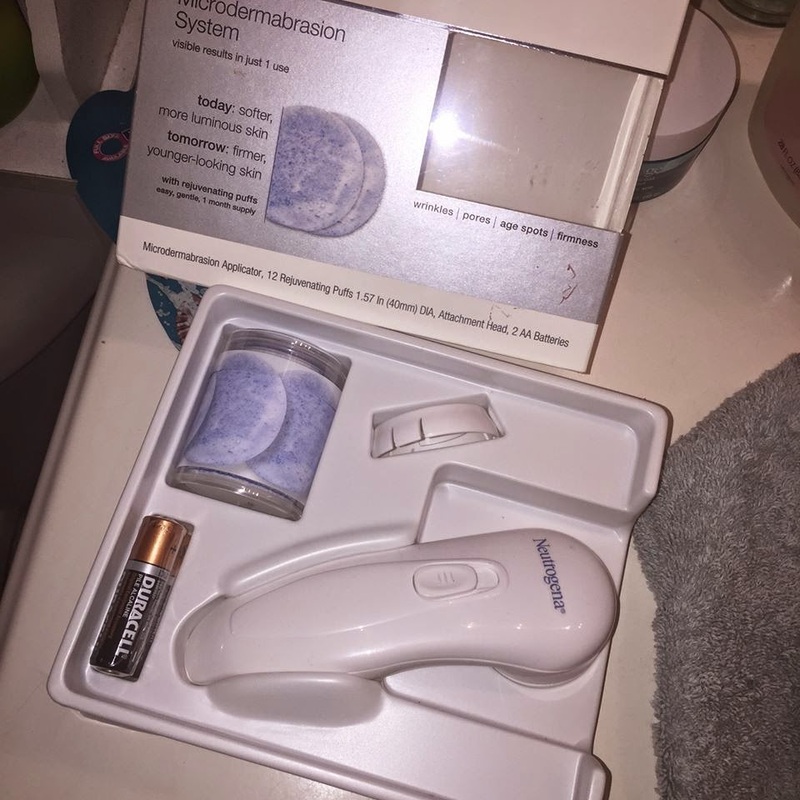 Last week I received this product in the mail not knowing exactly what it was but I knew I was getting something related to Neutrogena from Influenster. 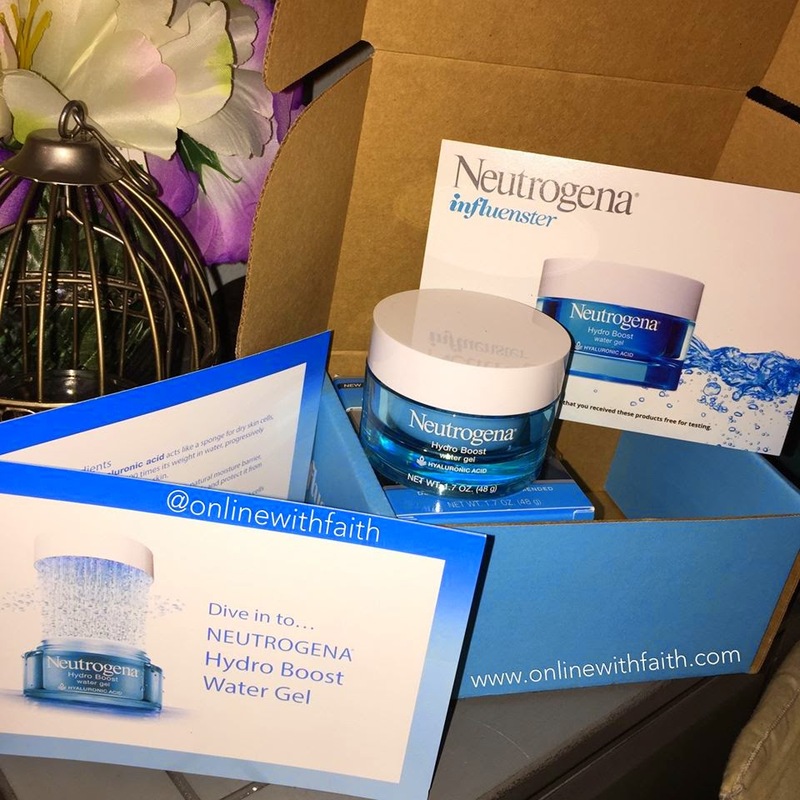 With the neutrogena package I received the usual Influenster flyer with the basic information and then I received an info pamphlet filled with information about this new product which is AMAZING to have. I normally do the research myself but this just speeds up the process. It is important to know that proper hydration is the key to the most BEAUTIFUL & Healthy skin. As a makeup artist this is important to me and I make sure my clients know how important it is to take care of your skin. 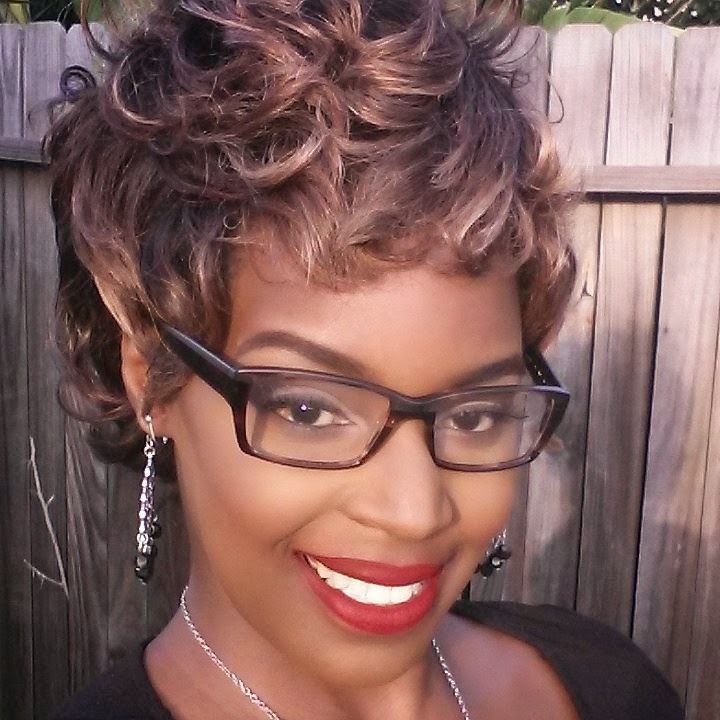 When skin is WELL hydrated you appear to be youthful, well-rested, the clarity of the skin seems to be better and it gives you the radiant look whereas dehydrated skin appears dull, lack of pigmentation, dry, flaky, you tend to see darker areas at time, fine lines tends to show more, uneven skin tone and much much more. Your skin tells it all! When the makeup is removed you have only what you have and that is your skin. A LITTLE HISTORY: In Asia "Hydration" has emerged as the number (1) skincare benefit sought after by consumers. Even outpacing anti-aging which explains it all because the reality is HYDRATION is the key to looking youthful. It prevents aging. Asia is a definite trend-maker and they take skincare seriously.Which is why we take after them. Some of the most popular skincare products originated in Asia such as BB Creams, Cleansing Oils and more. So this is serious everyone. Purified hyaluronic Acid, Olive Extract, & Glycerin. What make these ingredients important? Purified Hyaluronic Acid which is naturally found in the skin helps trap moisture and maintains elasticity of the skin which smooths the appearance of wrinkles, fine lines and more. It acts like a sponge for dry skin cells absorbing up to 1000 times its weight in water, progressively releasing water back into the skin. Olive Extract similar to your skins natural moisture barrier, it integrates into the skin to fortify and protect it from excessive moisture loss. Glycerin rebuilds lost mortar in the brick of the Wall of skin cell and replenishes the moisture barrier.. We talk about it a lot on this blog so all of my readers should be quite familiar with this ingredient. Glycerin is a oil-free non greasy substance when applied to skin the formula has superior aesthetics with a light texture that dries to a touchable finish. 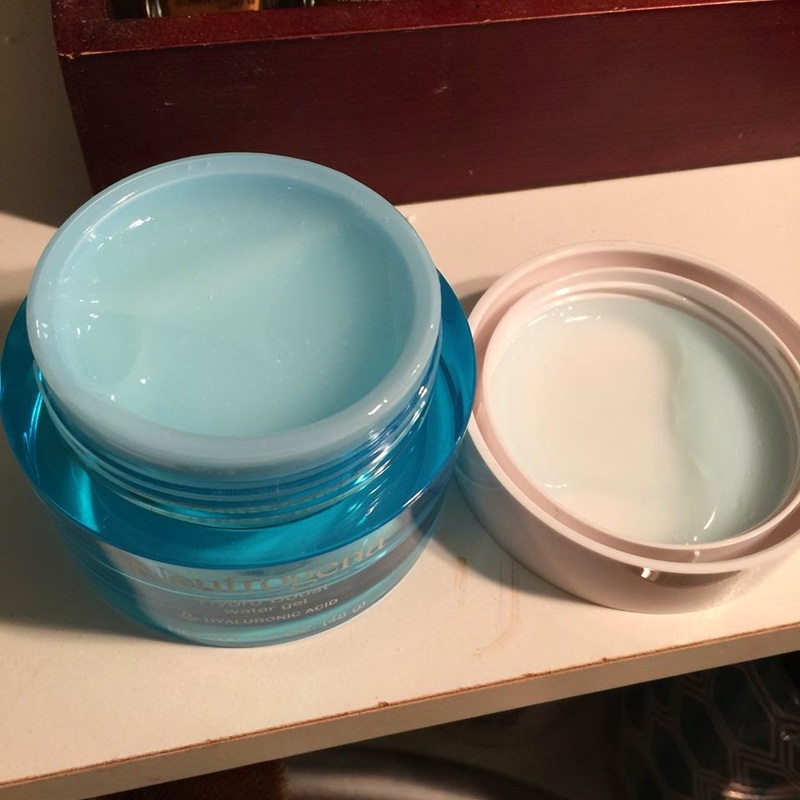 Neutrogena Hydro Boost Water Gel is indeed a weightless texture that I agree feels luxurious to the touch and instantly melts into the skin upon contact. Because of the gel formula it INSTANTLY hydrates the skin and locks in moisture throughout the day and preserves the skin without feeling oily or like your skin is clogged up. This product retails for $15 - $20 depending on where you're from and who you're purchasing it from. This may be steep in price but think about it this way invest now and save later. Because if you don't take care of your skin now you will have to invest way more then you bargained for to invest later. Now my readers know that I am not a fan of fragrance in the product I think perfumish scents can be harsh on the skin and can age you if you have out breaks. This product definitely has a fragrance to it but it is so refreshing and not overpowering. I feel like I'm being dipped in fresh linen water. And the product has a bluish tint to it called Blue 1. But because this product has a very low percentage of this ingredient it does not hinder the skin. I have not had one outbreak. #SkinOnFLEEK That's that glow I'm talking about! This is definitely a stash for me and I will be investing into this and making this a regular for my skin care! 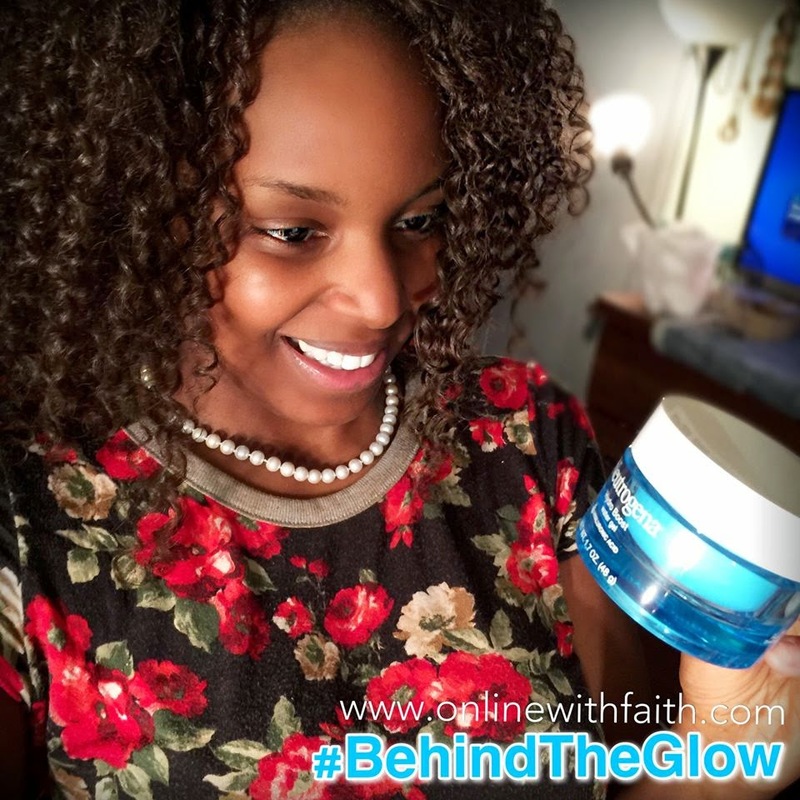 We are talking about the skin and preserving our youthfulness right?! 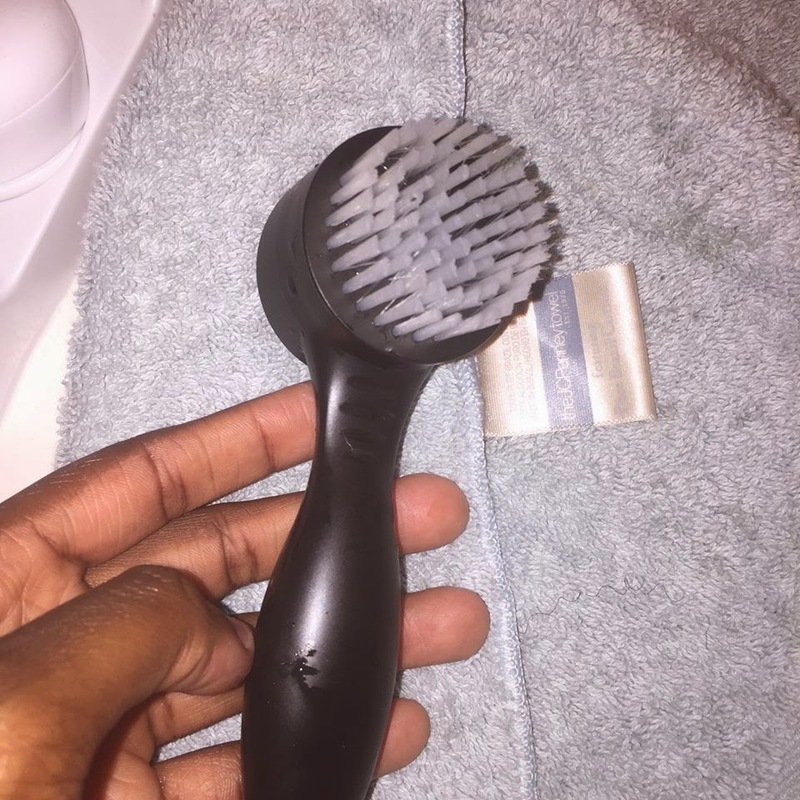 So if you want to speed up the process and see better results for your skin while using the Neutrogena Hydro Boost Water Gel invest in a Microdermbrasion Cleansing Brush or just a cleansing brush. What you are doing is removing the dead skin cells from the skin so your skin can reproduce new HEALTHY skin cells. Our skin grows really fast and produces new skin cells everyday. 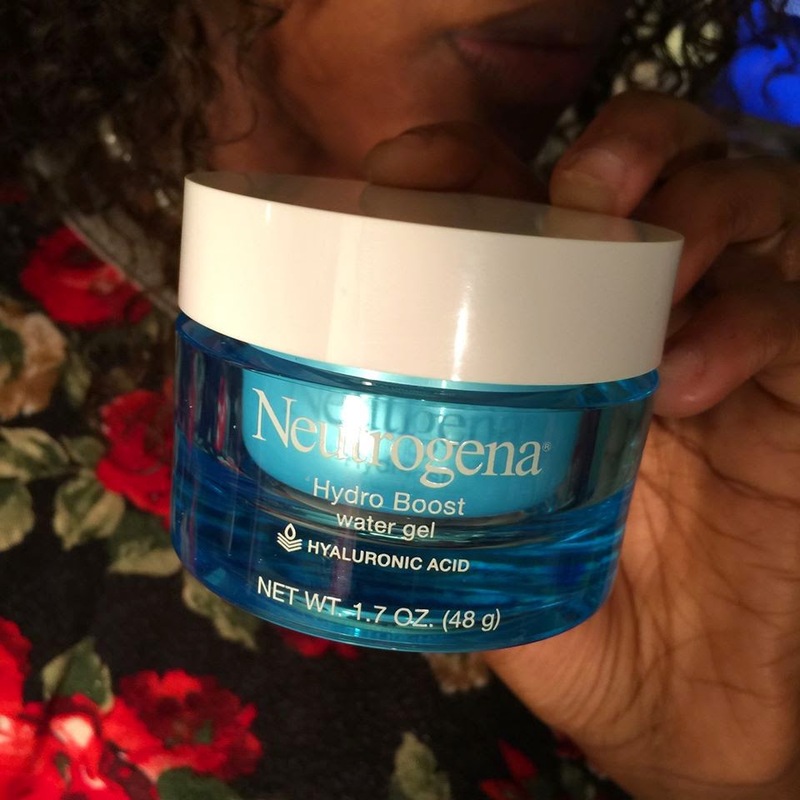 Applying the Neutrogena Hydro Boost Water Gel will do you so much better when you prep the skin properly. This system by Neutrogena ranges between $15-$18 depending on where you are purchasing it from. 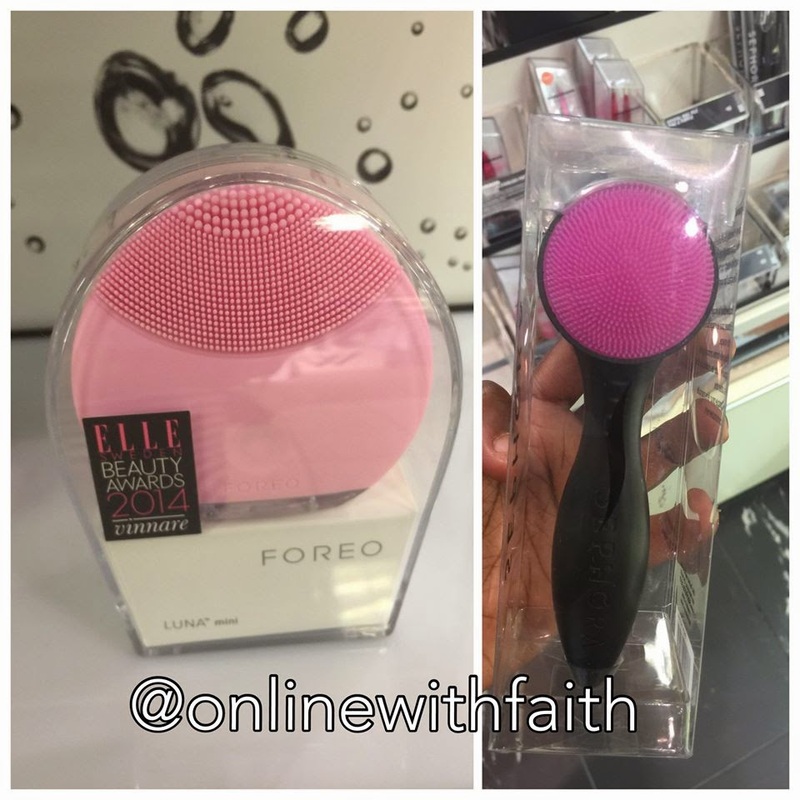 The left side seen in Elle Magazine and in the Beauty Awards 2014 is called a +FOREO luna and is priced at $130 in +Sephora . 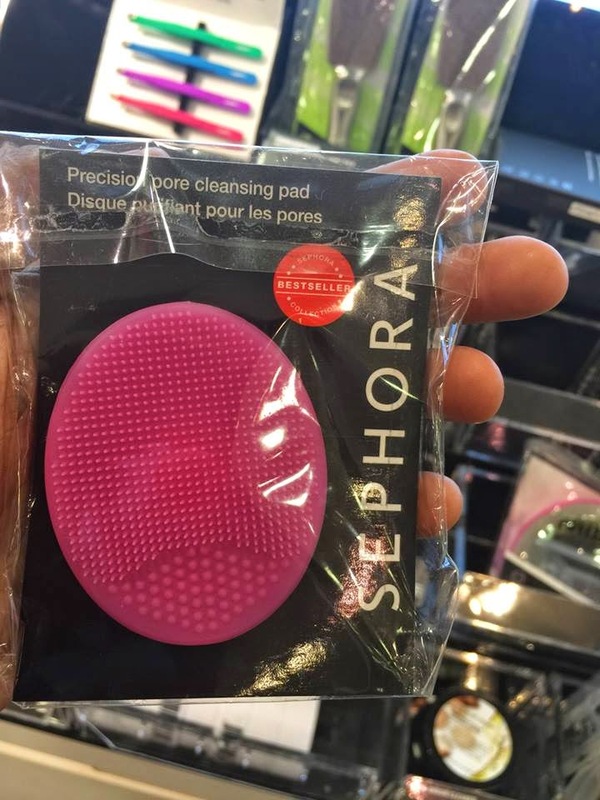 But on the right you can get this dual sided brush in sephora for $16 and get the same effect. These are options each ranging from $6 - $150. 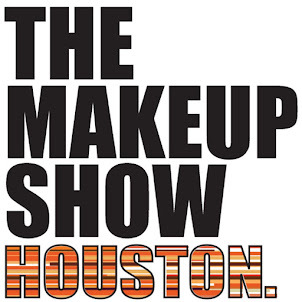 And can be seen in HEB, Walmart, Target, , Sephora, Ulta and things of that nature. Your skin will love you for it. I will be doing a more detailed skincare review on some of these products so be on the lookout. 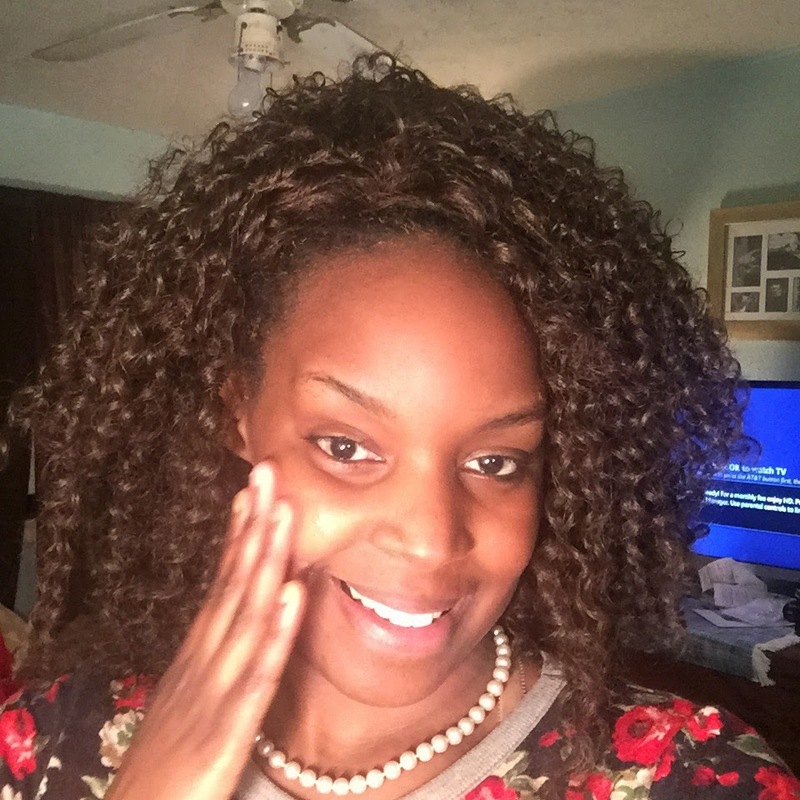 Thank you +Influenster and @Neutrogena as always for this opportunity! Good to know. 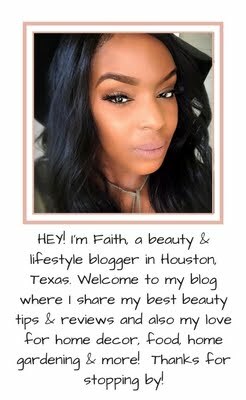 Thanks for sharing Faith! Great post! I'm going to have to look at adding some more hyrdration to my skin care routine! Thank you for stopping by Karen.! You can never go wrong with adding hydration. Thank you for coming by my blog (via missyg), it is always nice to meet other bloggers. 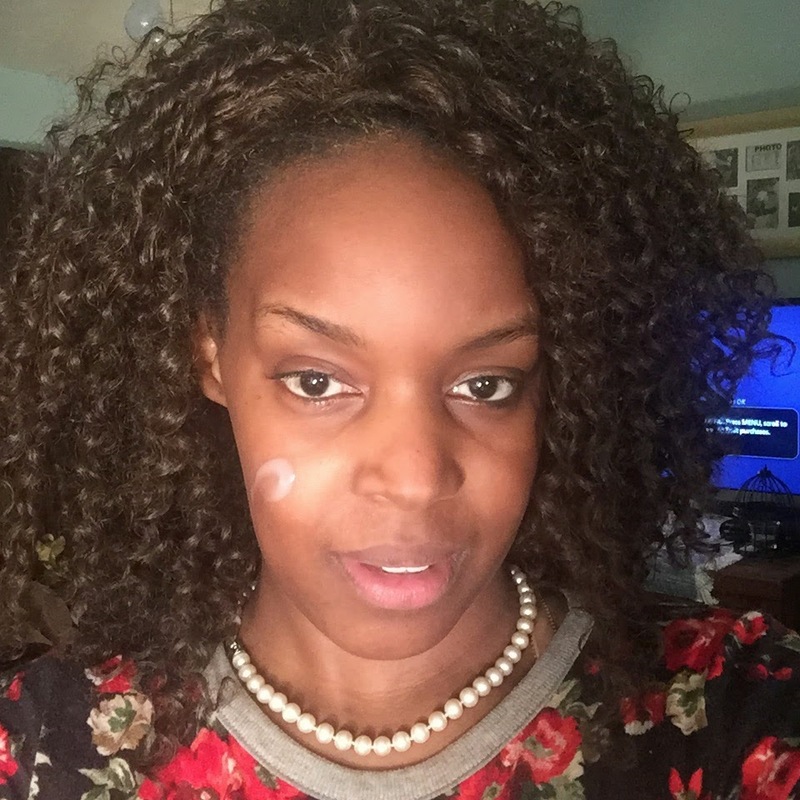 I love Neutrogena daily care lotion, and I love how yours adds an extra glow to your features. 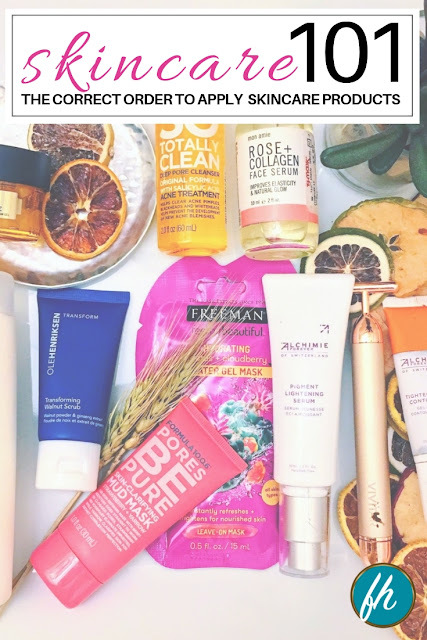 I haven't been to my Influenster profile in a few weeks, I need to take care of that.